Building a raised garden bed creates an interesting dilemma: If you use pressure-treated wood or commercial wood sealers, you risk having unwanted chemicals leak into the environment and into your garden produce. But if you skip the sealer or preservative, your raised bed may not last long. Fortunately there are ecologically friendly alternatives which help preserve raised bed wood. Conventional commercial wood sealers are made with a petroleum base which may release volatile organic compounds (VOCs) into the air and your garden soil. Debbie Sek, a Certified Green Building Professional and green painting expert, recommends using the new eco-friendly soy oil-based wood treatments. Available brands include SoySeal and Soy Guard, which have low or no VOCs. Another alternative environmentally friendly formulation based on whey protein is available from Vermont Natural Coatings. 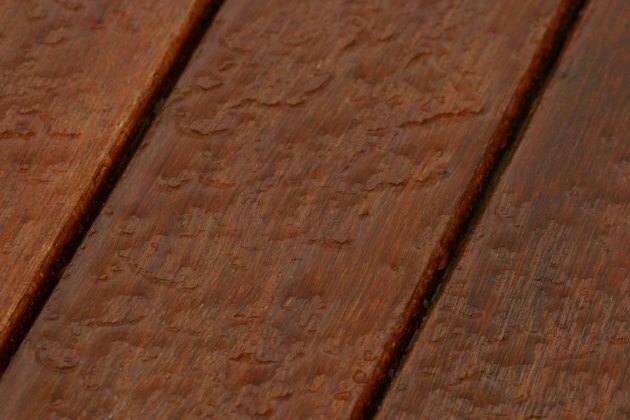 Like any wood sealer, these eco-safe products need replacing every two to three years. 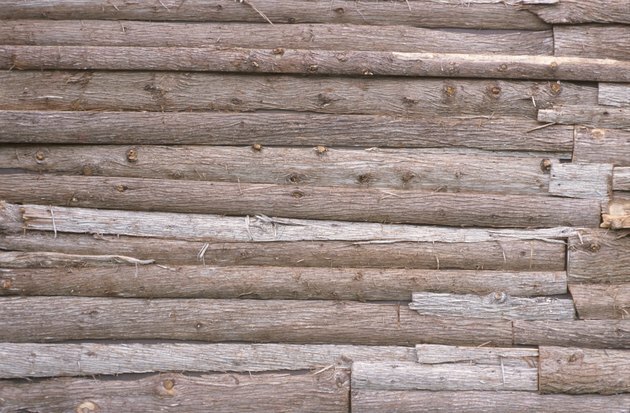 Consider just re-coating the outer side of your raised bed boards as a compromise to help preserve the wood while not disturbing your raised bed soil structure. Modern exterior latex paint seals wood without harmful chemicals that can leach into the soil as were present in old lead paints. 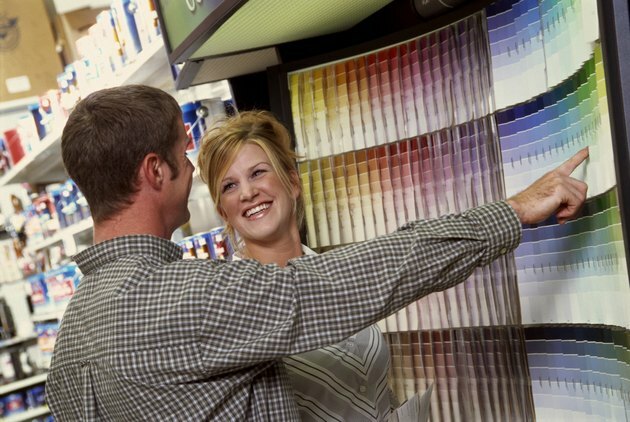 Numerous brands of low VOC eco-friendly paint are now on the market. Linseed oil was the wood preservative of choice for exterior applications before modern synthetic sealers were developed. 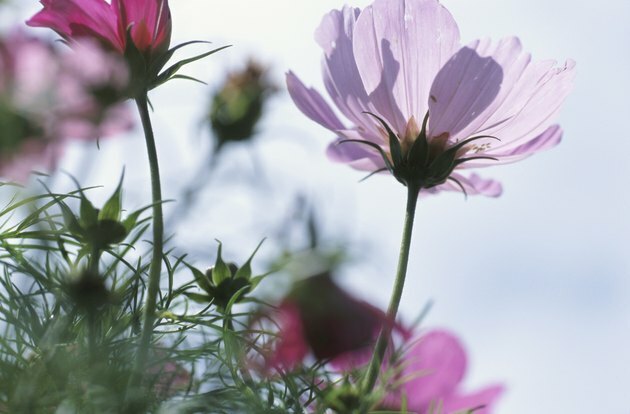 Raw linseed oil--not boiled, which contains potentially toxic additives--is still a viable option for an eco-safe raised bed treatment, but it can take weeks or months to thoroughly dry. Since your raised bed boards will not be handled the way an interior wood product might be, a continued tacky surface from raw linseed oil may not be a problem for you. Mineral oil is another traditional wood sealer. Although mineral oil is petroleum-based, it is considered food-safe and often used to season wood on salad bowls and butcher blocks. For an effective, homemade eco-safe preservative, melt beeswax over a double boiler, then add approximately the same volume of mineral oil and mix well. Adjust the mineral oil quantity for viscosity, and paint the mixture onto your raised bed boards and let them sit in full sun or another warm location for several hours to allow the mixture to soak in. Paint a second coat on top to encase the board. Some woods last better than others. Cedar, redwood, or hard fir boards, with no preservatives, are an eco-safe alternative for raised bed construction. Adding an environmentally friendly wood treatment will further enhance the staying power of these boards. Another green alternative is to consider non-wood materials for raised bed construction, which avoids the issue of sealants altogether. Stone, brick or "boards" made from recycled plastic are all long-lasting raised bed construction materials which do not require sealing.